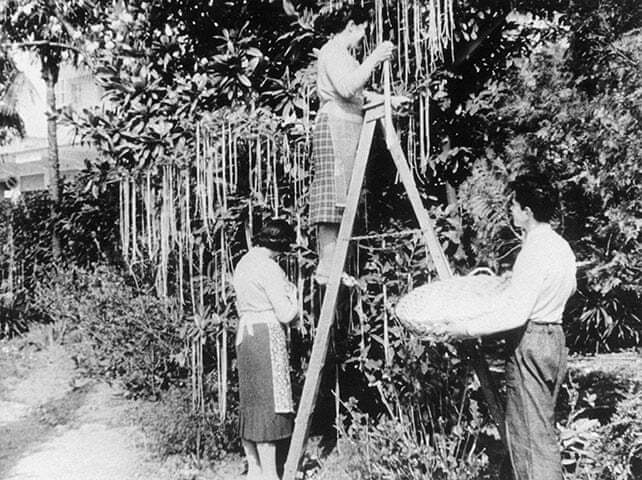 For the beloved April Fools’ Day we wholeheartedly greet you with a brief overview of some amusing pasta-inspired fun. 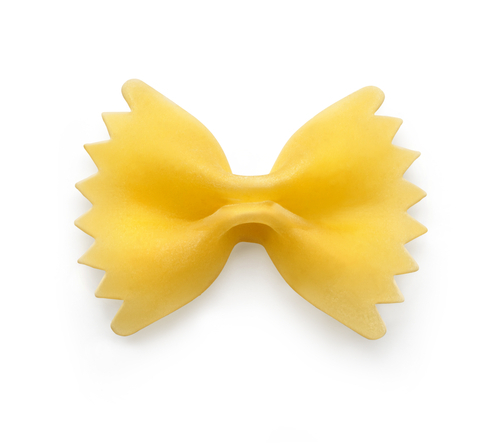 Sometimes the Italians joke that you were dressed as a farfalle, meaning that you look too formal compared to others. Another time they joke that good friends are like unstirred spaghetti – they always stick together. 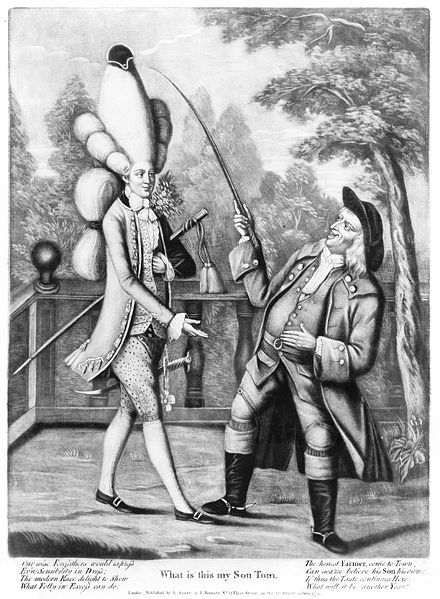 In the middle of the 18th century, “macaroni” had been used for a modern type of voluminous hairstyle, typical for the dandies of that era. In England it is brought by a young aristocrat after his returning from an exciting journey of Italy. Some types of paste have names that sound like a joke in themselves! For example, the popular orecchiette in southern Italy mean “small ears”. On the other hand, mostaccioli come from “mustache”. 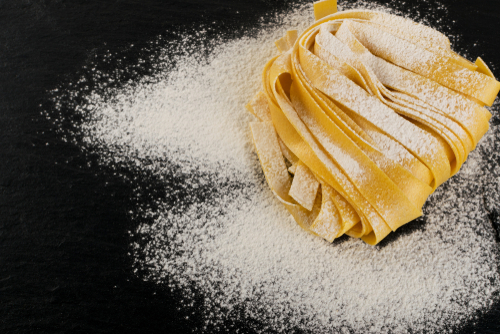 And the funniest of all is the sounding of pappardelle – they come from the Italian word pappare, which means “I eat with great appetite, as if I haven’t eaten for a long time”.